New Tosh Colors Are On Their Way! 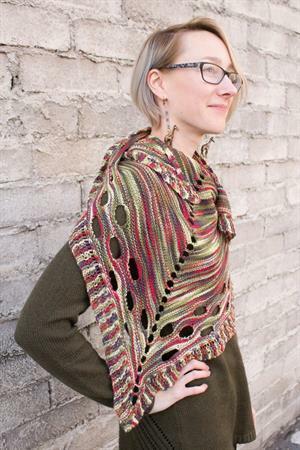 HiKoo Sueno yarn & a KAL with Michelle Hunter! We've seen it in the stars: our Tosh Limited Edition Collection is back for another year with a brand new theme straight from the heavens: Toshstrology is an inspired collection based on the signs of the Zodiac, with gorgeous colors to match! Each month will correspond to a Western traditional astrological sign, and the colors for each of the four elemental groups (Air, Water, Earth, and Fire) will all complement one another in a coordinated mini-collection! 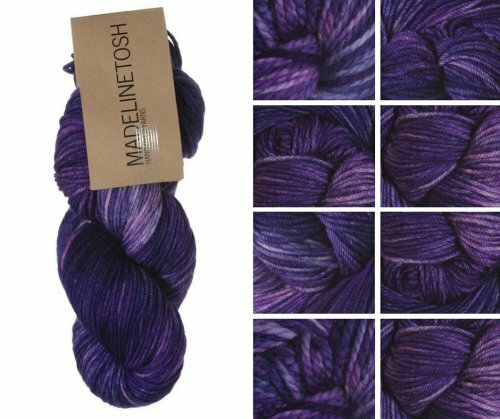 We're kicking things off this year with Aquarius (19Jan-20Feb), an Air sign associated with the personality traits of inventiveness and originality - fitting for the launch of a new yarn collection! 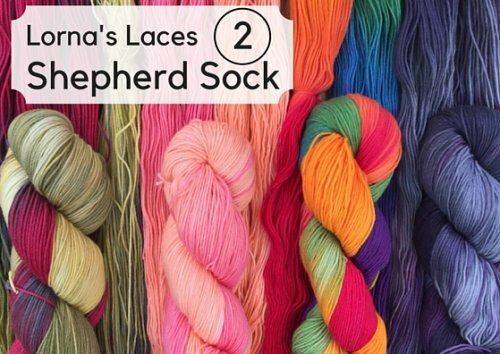 Kristen's Aquarius Hat uses 1 skein of Tosh Vintage, and each skein of Vintage in this month's colorway comes with a coupon code for half off the pattern price in Kristen's Ravelry shop! 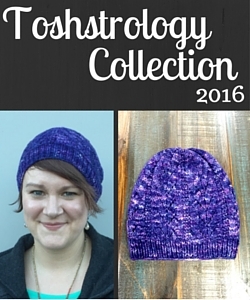 Or, you can purchase the Toshstrology Collection 2016 E-Book and receive all of Kristen's monthly Toshstrology patterns as they come out for just $15! 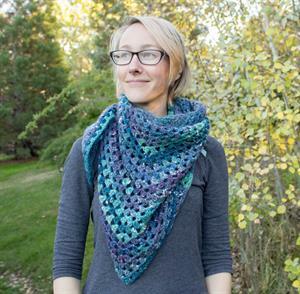 We've got you crocheters covered, too: as part of a new, quarterly crochet collection, Leanne has created the cozy One Way Cowl using just 2 skeins of Tosh Home! And, to bring all of the symbols (and colors) together in perfect celestial harmony, we'll be knitting and crocheting a special "Toshstrology" Blanket as the year progresses; it will use 1 skein of Tosh DK in each month's color, and the pattern is free on the Jimmy Beans Wool Free Patterns Page - at the end of the year, you'll have a beautiful blanket! 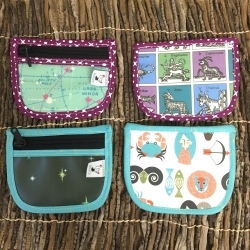 This month's pouches feature two fun celestial are perfect for storing stitch markers, spare change, or your star charts - choose between Antique Signs and Modern Signs! Aquarius, you're coming out of winter hibernation and starting to tie up loose ends from last year; this means finishing those UFOs and reorganizing your stash! Your eye for style will guide you to pick the perfect new patterns for this year, and your innovative nature might even lead you to design something of your own! 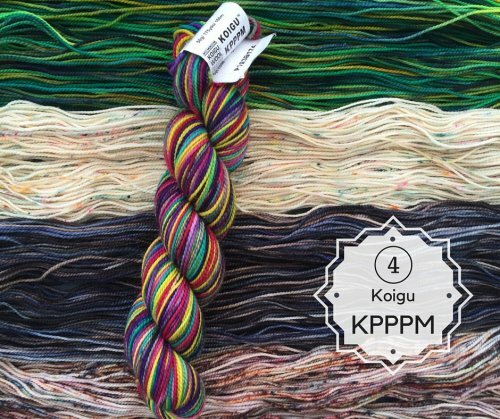 2015 was a great year, so as a nod to those yarns that stood out from the pack, we've prepared a list of last year's bestsellers (based on actual sales!) and Bean Favorites! If it's true you can predict the future by looking at the past, 2016 is set to be a great year if any of these gems are in your shopping basket! Bean Picks - Top 5! 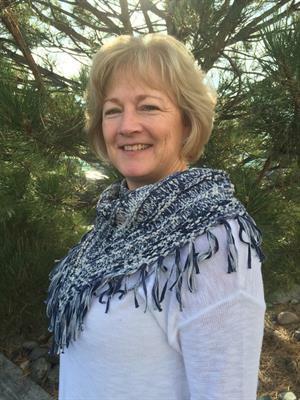 These are our Staff Favorites of 2015! The January Beanie Bags were all about keeping you warm in this chilly winter! 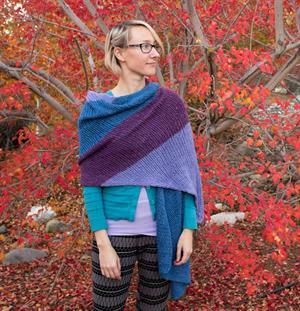 A sampling of deliciously soft and lofty Cascade yarns including Cloud, El Cielo, Highland Duo, and Lana d'Oro worked up into a knitted or crocheted mini-kerchief (pattern included! 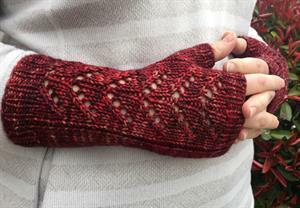 ), all bundled together with a gorgeous wooden shawl stick and a packet of Soak Wash! It's the best $10 (shipping included!) we spent so far this year! Captivated by Cascade? 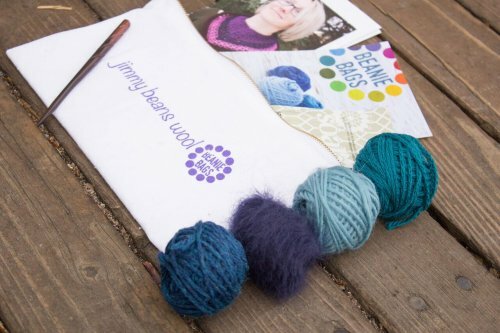 Here's a series of videos featuring the Cascade yarns that were included in the January Beanie Bags with a little bit of info about their unique constructions... we like to call it Jimmy Beans University: Construction Instruction 101! 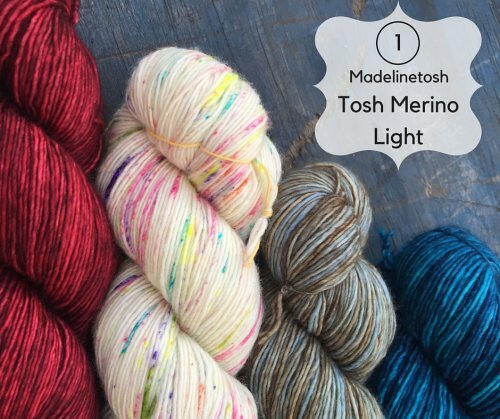 It's that time again: time for a refreshing new set of Madelinetosh colorways! These sixteen newbies are already right at home with the rest of the color collection, but they're all so awesome, we're having trouble picking our favorites! 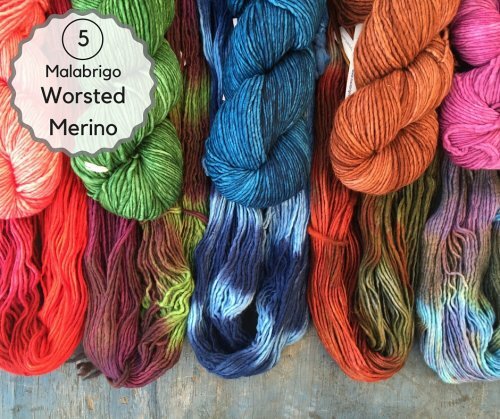 There's something for everybody, though: warm tones like Brick Dust or Pendelton Red, cool hues like Arctic or Undergrowth, and neutrals like Pelican or Geyser Pool that will have you daydreaming about the gorgeous projects you can knit! So, what are you waiting for? 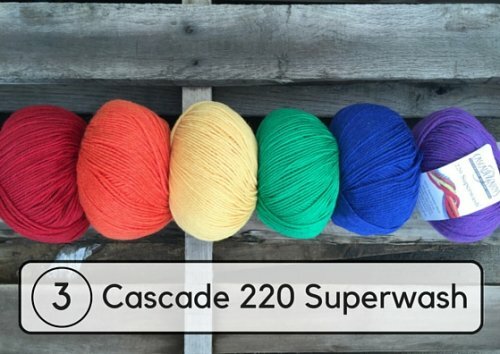 Grab your favorite color in your favorite weight and cast on! 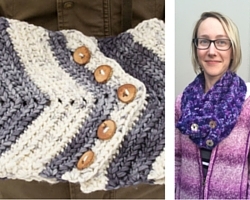 Everybody deserves a makeover once in a while - why not one for yarn? 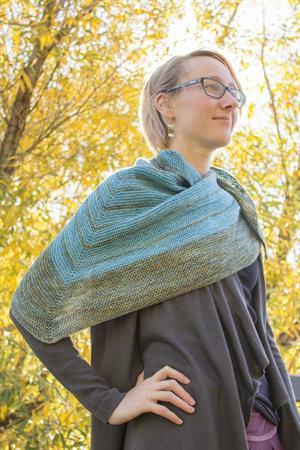 New HiKoo Sueno is a delightful revamp of one of our long-time favorites, Frog Tree Pediboo, a light and moisture-wicking blend of superwash merino and bamboo that's perfect for everything from socks to shawls! 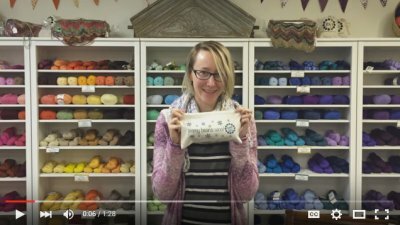 And now, Michelle Hunter of Knit Purl Hunter has teamed up with Skacel for a fun Mystery Knitalong using 2 colors of Sueno for a sweet, stranded cowl: Practice your Fair Isle techniques, learn to wrangle yarn floats, and end up with a fabulous neckwarmer at the end! 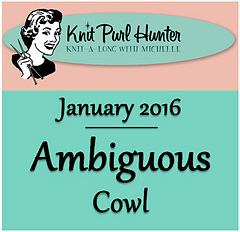 Just pick up one of our Ambiguous Cowl MKAL Kits first, and then head over to the MKAL Ravelry group and join the fun! Sonix Circular Needles (Soft Cable) - US 5 (3.75 mm) - 24"
Kollage Square Circular Needles (k-cable) - US 5 (3.75 mm) - 16"
Kollage Square Double Pointed Needles - US 0 (2.0mm) - 7"
It's a new year, and the Beans are already knocking new projects off their lists! Check out a few of our latest creations for inspiration or just eye candy!